PQA Fylde, part of a new generation of weekend drama schools set up by actress Pauline Quirk, are currently recruiting for an outstanding Musical Theatre teacher. Brilliant, inspirational and energetic, you will share your passion for choreography, singing technique, acting through song and knowledge of Musical Theatre repertoire with the young people who attend our Academy. 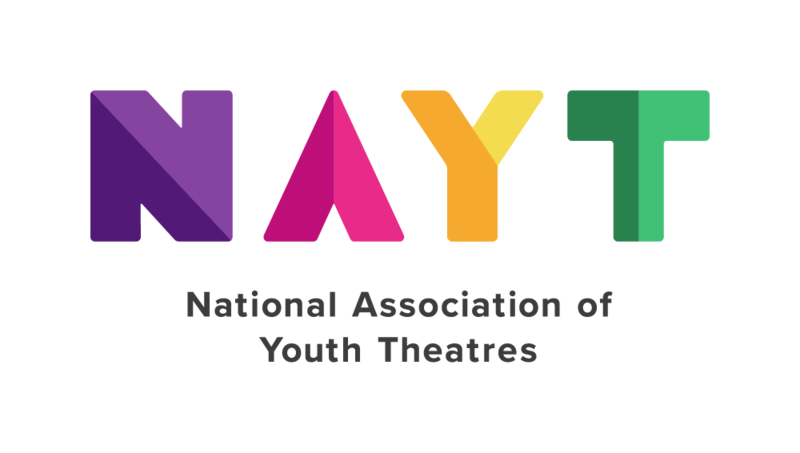 Applicants should have experience both in professional performing arts and working with children and young people aged 6 - 18.